English Cream Golden Retriever Puppy? As conscientious English Cream Golden Retriever breeders, our reputation, along with the health, well-being, and longevity of our outstanding English Cream Golden Retriever puppies is what we are passionate about. Above all else, we at GoldWynns strive to nourish and cultivate beautiful, healthy pups to join your family as the most wonderful dogs they can be. Our English Cream Golden Retriever puppies are the center of our world and we breed and raise them as exceptional companions with high-quality pedigrees for loving, responsible owners. 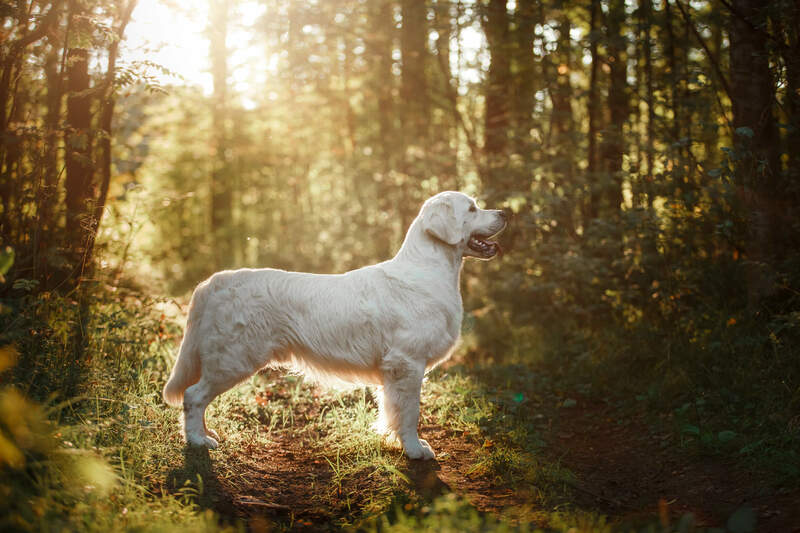 Whether you are looking for a loyal addition to your family, a show dog, a therapy animal, or a hunting/agility dog, our English Golden Retrievers are remarkable canines. a companion raised with love and commitment! We place our exceptional Golden Retriever puppies in loving homes throughout the United States and Canada. 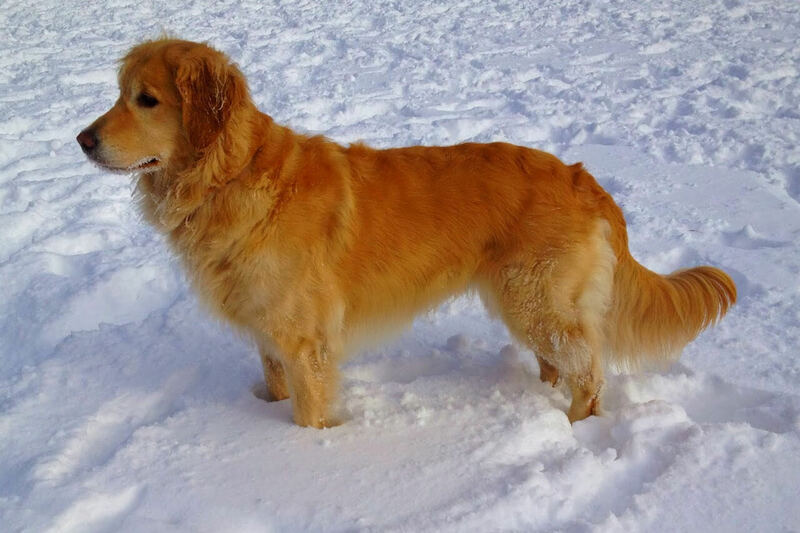 You will find GoldWynn’s English Golden Retrievers with families in Texas, Florida, California, New York, West Virginia, Ohio, Indiana, and in other towns and cities throughout North America. GoldWynns is a dedicated and professional family breeding the English Cream Golden Retriever, located outside of Henderson, Kentucky in the United States. We are family-run by Karen and Roger Wynns and over the years have become much more than just breeders. We shower the dogs we breed and raise with endless love and attention, sculpting them in to high-quality dogs who are healthy, loved, well-socialized, sound, and well-mannered. Prior to raising English Golden Retrievers, we raised and showed Rottweilers with great temperaments, athleticism, and intelligence. We left this passion behind when we moved to the city from the country. Eventually, we missed having all the dogs far too much and moved back to the country to devote our lives to breeding and raising all around family dogs, the English Cream Golden Retrievers we all love! Our English type Golden Retriever puppies are highly socialized and raised surrounded by love from day one, making them great, loving friends for children. You will find that the English Cream Golden Retriever is very highly intelligent and trainable. The nature of the breed makes them very suitable for an active family. The bond that will form between your children and their new puppy is truly a joy to watch. In so many instances, they have become inseparable best friends during their years growing up together. You puppy offers unconditional love and acceptance and your children will treasure their special adventures and memories they share. Our English Golden Retrievers are an incredible companion for the entire family and will reciprocate all the love they receive unconditionally! We are confident that whether you are looking for a stunning puppy with an impressive pedigree, a reliable, trainable dog for therapy, or a loving new family member, you will find the perfect match with a GoldWynns puppy! Check out our Golden Retriever puppy testimonials page and see what all the hype is about! Health, temperament, and conformation are the hallmarks of our breeding program at GoldWynns.  We carefully adhere to American Kennel Club (AKC) guidelines for responsible breeding. We strive to improve our lines with each litter of puppies we raise and take careful measures to foster an environment to ensure excellent health, loving temperament, and beautiful appearance. In all that we do, our goal is to breed and raise a beautiful, joyful English Golden Retriever who were share many years of love, companionship, and loyalty. Though formally recognized throughout our site as English Cream Golden Retrievers, the breed is also referred to as English Golden Retrievers, White Golden Retrievers, British Golden Retrievers, or Cream Golden Retrievers. There are two distinct types of the golden retriever, the American-type Golden Retriever of the American Kennel Club (AKC) and the British-type Golden Retriever of the Kennel Club of England (KC). Though both are Golden Retrievers, they have some differences in structure and appearance. Our English Cream Golden Retrievers have characteristics based on the British-type of the KC. The most notable characteristic of the English Cream Retriever that we breed is a very light-colored coat, much sought after by Golden Retriever fanciers. We hope you enjoyed learning more about our beloved English Golden Retrievers! Please check out our puppy testimonials page to see photos and stories of families who have welcomed a GoldWynn’s English Cream Golden Retriever into their hearts and homes. Though we are located in Kentucky, our dogs also have homes in Florida, Texas, Ohio, Indiana, Tennessee, California, and more! We used to be located in Texas and visit there often. Join our growing family! If you have any questions about our kennel, breeding program, breed, available puppies, or how to get your puppy to you, please explore the rest of the website. We are always happy to hear from you and answer any additional questions. We want to help you find the right dog or puppy for your family! Feel free to contact us.